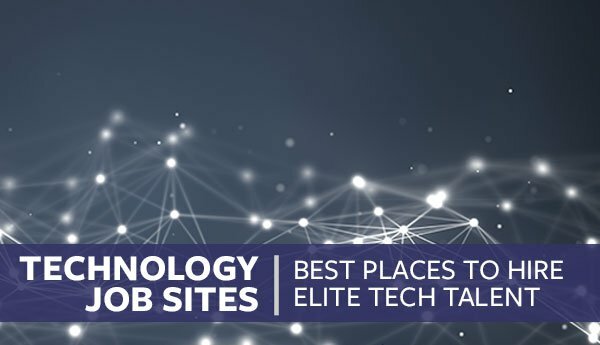 A simple Google search will show you that there are a ton of great legal job boards out there, but we have distilled that huge list down to the 7 flat out best places to hire legal talent. 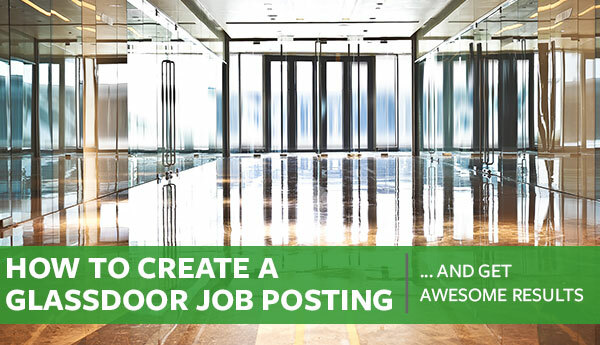 Use these job boards to help give your position maximum visibility so you can recruit the absolute best talent. Legal Jobs at Proven – Proven offers jobs across the legal industry, as well as many other industries. 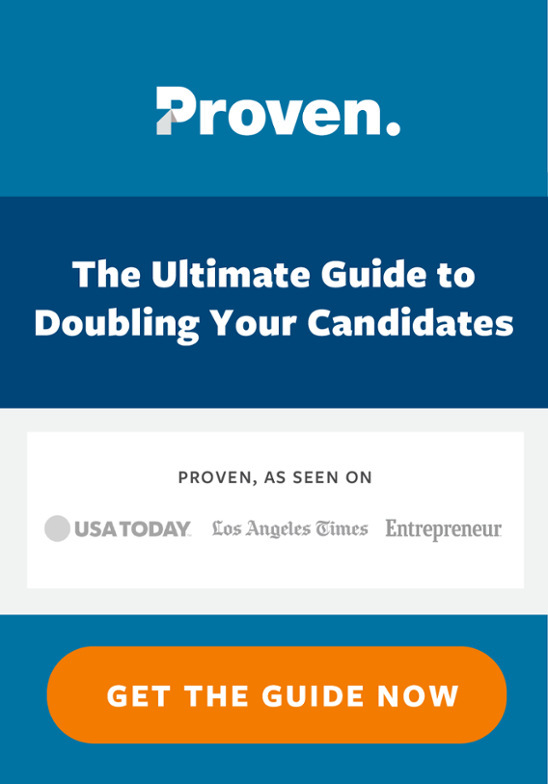 Proven aggregates jobs across 100+ job boards ensuring that your law firm positions or corporate counsel positions are filled with the right people. LawJobs – LawJobs is an invaluable resource for all legal jobs across The United States. Lawjobs is just what you need to find jobs in Fortune 1000 companies and AmLaw 200 firms. They reach over 24,000+ active seekers and 1.4 million passive seekers, making them a great place to find candidates. They provide 3 plans that vary in pricing and options. For job seekers, they provide job searching, resume posting, and job notifications. LawMatch – LawMatch is a leading legal recruiting job board for attorneys, law students, law clerks and paralegals. Their philosophy is about quality over quantity, therefore The LawMatch online database is meticulously vetted and features only the best legal job postings and job seekers. They offer three employer packages that range in features and pricing. They provide free job searching for applicants as well as resume feedback and ranking features for a small fee. Law Crossing – Law Crossing is America’s leading job site offering legal jobs and career opportunities for every legal industry in The United States. They have the legal jobs that you will never find on public job sites. They list over 160,000 jobs that can be searched by practice area, city and more. They offer employers resume searches, job searcher emails, multiple user access, live customer support and more. Legal Staff – Legal Staff is a job board tailored to the legal industry. Legal Staff is one of the best resources for qualified candidates in the legal world. They provide a featured job section on their homepage and a free resume review service for job seekers. Employers can search through resumes to find the perfect candidate, and job seekers can search available jobs by location, industry and position. NALP – The NALP job center is a job board designed to offer employers targeted access to professionals throughout the legal sector. This job board also allows candidates to conduct searches to meet their specific interests and to save jobs if they choose. For employers, they offer job posting enhancements and resume searching. Above the Law – Above the Law is a legal news website that also hosts a job board for all legal job levels. They give employers four package options, depending on how many job listings they post and where they would like them advertised. Job seekers are provided with an extensive search including experience required, position type and category, and more. 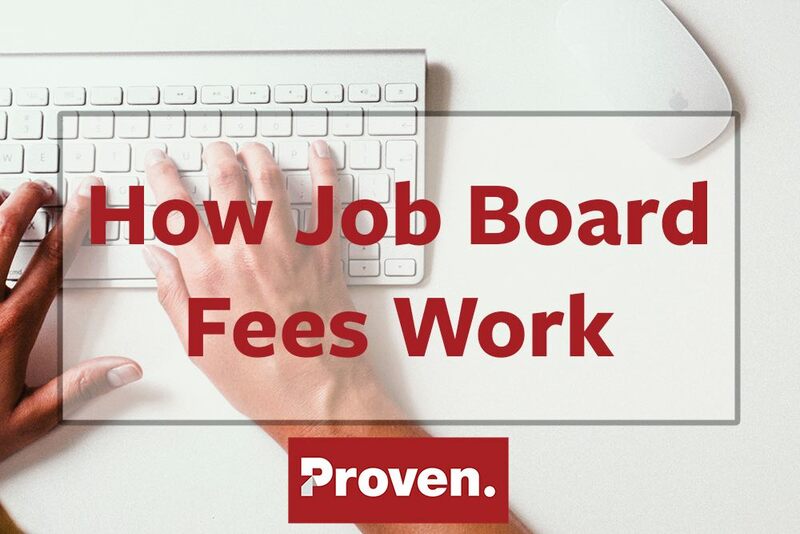 Next time you need to fill a legal position, try one of these legal job boards to tap into some hidden talent.